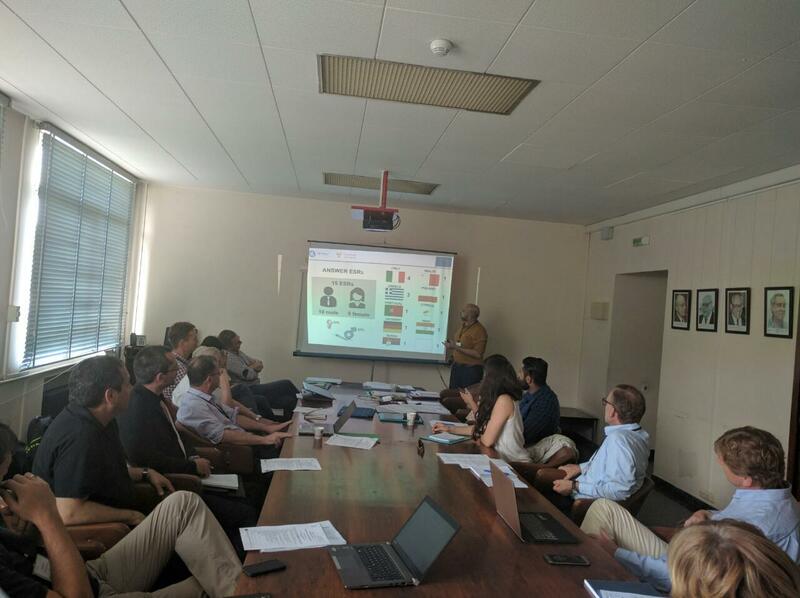 The 1st Advisory Board (AB) and the 2nd Supervisory Board (SB) meetings of the project were held in Barcelona, Spain on June 15, 2016. The meeting took place in the premises of the Spanish National Research Council. The Summer School of the project was also organized at the same location from the 13th to the 23rd of June. 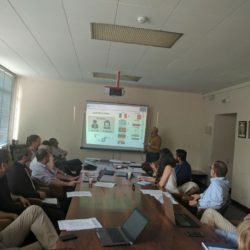 The general objectives of the meeting were to provide information to all participating members about the project, its objectives and activities and the role of each member in the project, to briefly present the ESR projects and discuss their secondments, to discuss the forthcoming Training Events in Germany and The Netherlands (September and December 2016, respectively) and to receive feedback from the Advisory Board members on the project.